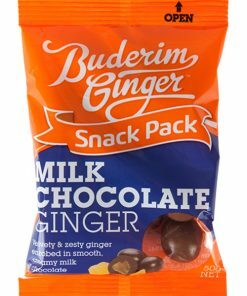 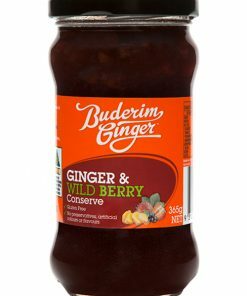 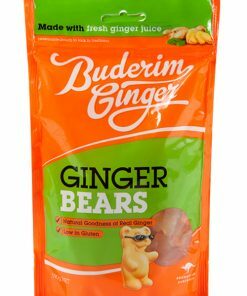 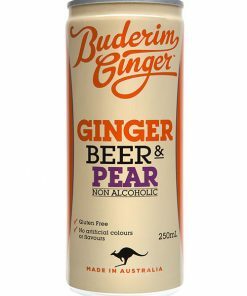 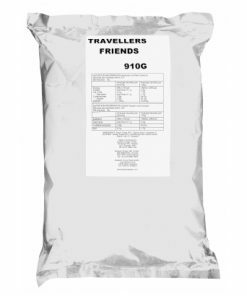 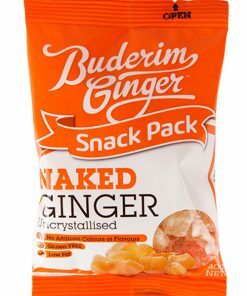 The renowned Buderim Ginger Flavour for those sweet occasions. 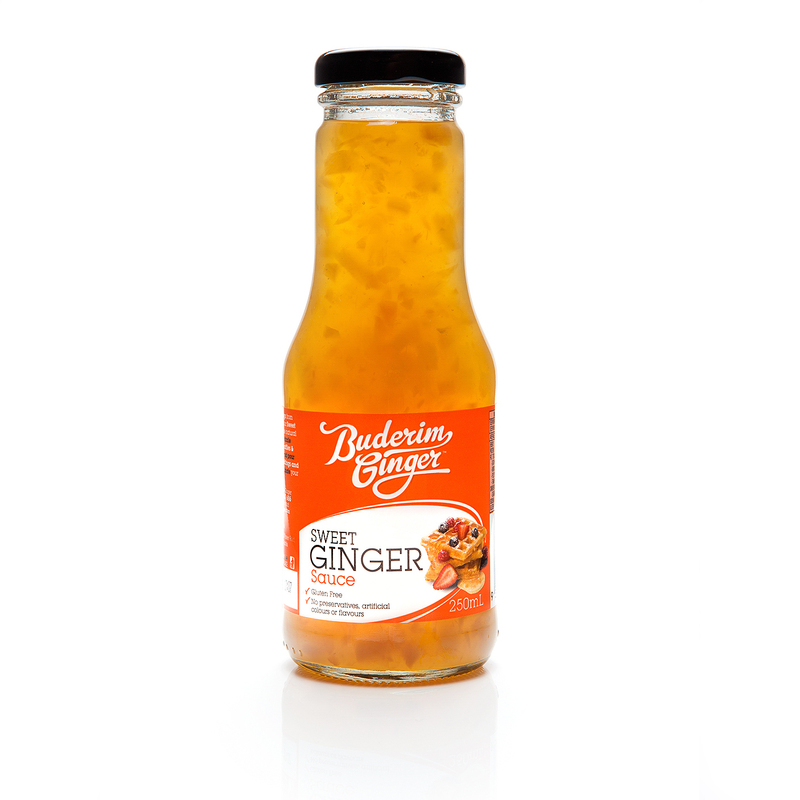 Drizzle decadently on waffles, pancakes and ice-cream. 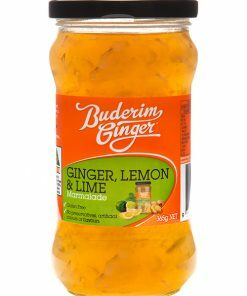 Heat and pour over steamed puddings and fruit cakes. 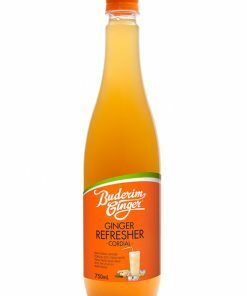 Sweeten up curries with a splash.